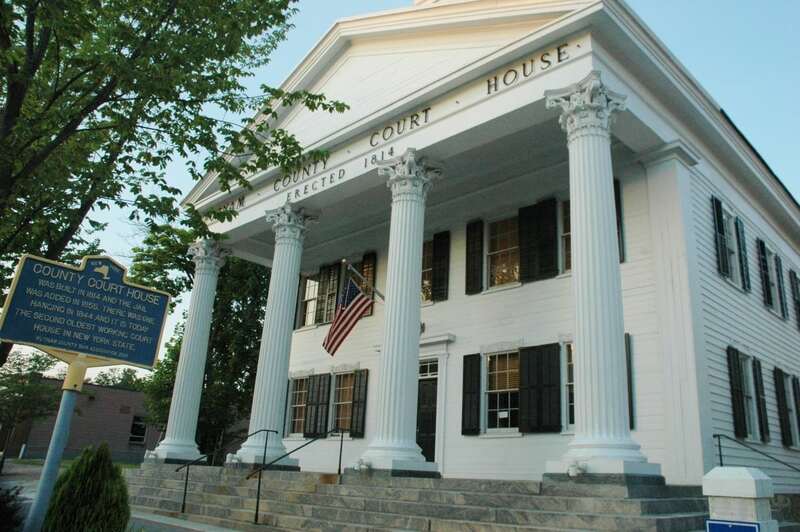 The Putnam County Economic Development Corp. has proposed that the Legislature create an “international landing zone” in Philipstown to entice foreign companies to invest here. The nonprofit EDC, which works to retain and introduce industry in the county, proposed the “accelerator project” on June 19 during a meeting of the Legislature’s Economic Development Committee. 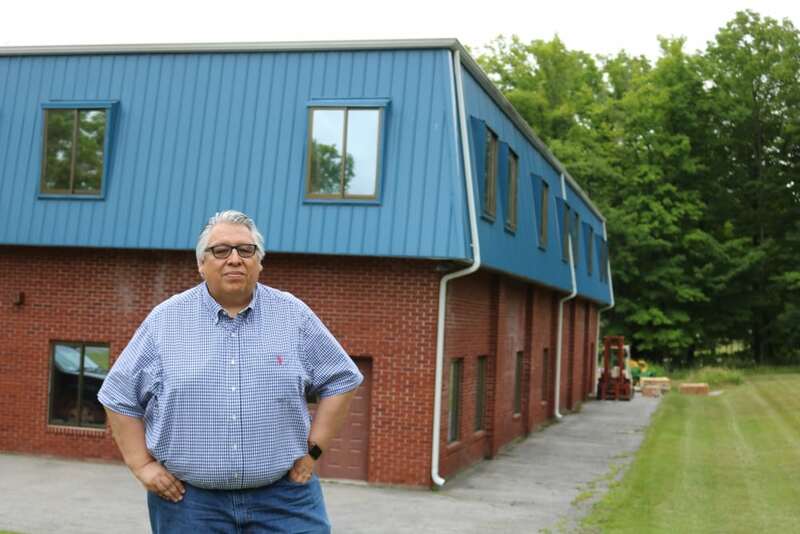 The Putnam Accelerator Project would be housed in a 10,000-square-foot building at 3691 Route 9 owned by J. Carlos Salcedo, president of Jireh Resources, who is winding down operations after 30 years in business. The building would be divided into six to eight 500-square-foot production-on-demand (POD) units, with shared break rooms, conference space, administrative support and other resources. Companies will be charged below-market rent for each POD (sometimes as little as $200 a month). The project would create about 20 jobs, according to the EDC. The project is modeled after an initiative in Orange County launched seven years ago that has seven buildings with another three in the works. Vincent Cozzolino, a member of the Orange County Industrial Development Agency, described the project for the Putnam legislators as a “business incubator” geared toward attracting companies who want to scale up. The hope is that the companies grow so much that, after three years, they move out and make a home of their own within the county, said Cozzolino. According to Cozzolino, $100,000 is available through state grants to retrofit and furnish the Route 9 building. EDC is asking the county for another $60,000 to cover operating expenses for the first year. Under the proposal, Salcedo would be the landlord but also act as a professional resource because of his experience in international commerce. Salcedo said Putnam has a unique opportunity to host companies from overseas. 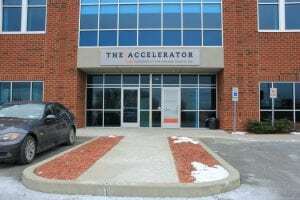 Orange County’s first accelerator project opened at Stewart Airport in Newburgh, where organizers focused on providing jobs for Latino immigrants at higher salaries than were previously available, according to Cozzolino. The location soon attracted manufacturers of fashion accessories, such as the Lucky Bug Clothing, which makes baby clothes, and Mellow World handbags. “Word gets out, and people start to see the city of Newburgh and the surrounding areas as a place that you want to do fashion manufacturing, and here they come,” said Cozzolino. Accelerators are typically designed based on available resources. In Middletown there were a large number of vacant medical facilities, so organizers pitched companies that make medical devices, medical software and personal-care products. Kingston has an accelerator project focused on food production. Putnam is not an area where organizers see a need for manufacturing jobs, Cozzolino said, since its median income is solid and there is not much unemployment. Thus the focus on international companies that want to set up shop near New York City. One Response to "Putnam Proposes ‘Accelerator’ Project in Philipstown"
Thank you to The Current for covering this development. Yes, this is a positive for the county and Philipstown. The process was started by Richard Shea, the town supervisor. Richard arranged for me to meet Jill Marie Varricchio, president of the Putnam County Economic Development Corp., who in turn after a SWOT (Strengths, Weakness, Opportunities and Threats) session facilitated by the Orange County Accelerator (Vince Cozzolino and his team) with the participation of many representative voices in the county, we zeroed in this Hudson Valley International Business Accelerator.